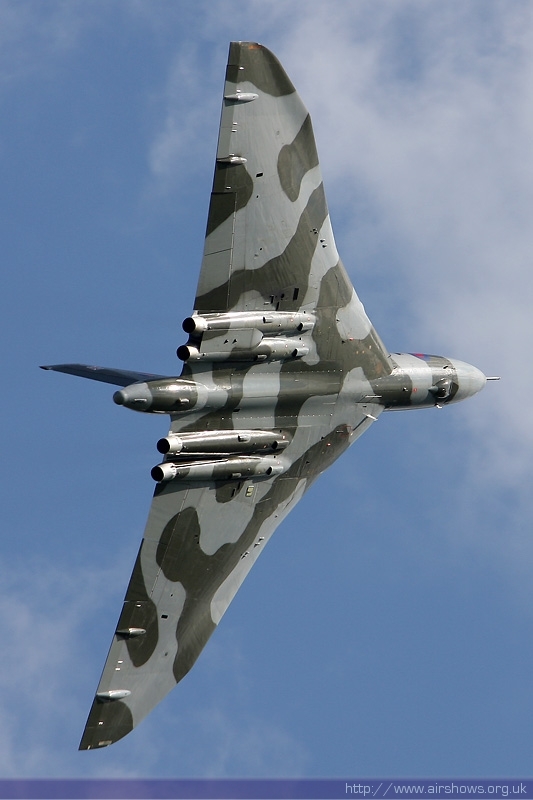 With just a few weeks remaining until the 2013 RAF Cosford Air Show, organisers confirm the complete line-up of flying displays ready to thrill the crowds on Sunday 9th June. Despite boasting an already impressive schedule, the event organisers are hinting that the roster of aircraft in attendance might still grow in the weeks leading up to the show and suggest that visitors will be treated to more than they bargained for. One of the key themes to this year’s Air Show is the celebration of RAF Cosford’s 75th Anniversary, with the flying display kicking off with a special flypast of aircraft associated with the history of the West Midlands base. In a similar light to last year’s surprise visit by an RAF VC10 tanker aircraft, the organisers have managed to secure an exclusive fly-through by a C-130 Hercules transport aircraft. The presence of the Brize Norton based C-130 currently makes Cosford the only RAF Air Show this year to offer the aircraft in its flying display. The extensive collection of airborne displays on offer this year includes some of the greatest aircraft ever to take to the skies. Since its appearance was confirmed a few weeks ago, Avro Vulcan XH558 from the Vulcan to the Sky Trust has become one of the most hotly anticipated displays on the day. What’s more, the support from the last airworthy B-17 Flying Fortress in Europe, known affectionately as ‘Sally B’, also helped stir interest for the family day out as the list of well-known vintage aircraft has grown. As one of only three remaining RAF sponsored Air Shows across the country, the military presence will be strong over the Shropshire station of RAF Cosford including the RAF Battle of Britain Memorial Flight with their Lancaster, Spitfire, Hurricane and Dakota aircraft. RAF display aircraft will be in abundance and highlighted by the Eurofighter Typhoon providing an unforgettable display, alongside the World famous RAF Red Arrows performing their unique demonstration of professional excellence that promises to wow the crowd. Military rotary aircraft will also provide a number of key displays, with an RAF Sea King helicopter providing a role demonstration of the vital work they carry out 24 hours a day. Members of the public will be able to enjoy displays flown by an RAF Chinook and an Army Air Corps Apache both individually and combined as they complete their own displays followed by a Medical Evacuation demonstration to provide an insight into one of their key tasks on deployed operations. Aerobatic displays will be sure to get the adrenaline pumping as a number of teams, including the popular RV8tors and The Blades, show off their dare-devil flying skills and demonstrate the ultimate example of accuracy and agility. Other confirmations for Sunday 9th June include the Breitling Wing Walkers, O’Briens Flying Circus, the SWIP Team, Aerostars, an F-86 Sabre and a privately-owned Supermarine Spitfire. Additional military displays include the RAF Grob Tutor and Shorts Tucano training aircraft, as well as the RAF Falcons Parachute Display Team, an Army Air Corps Lynx helicopter and the Royal Navy Historic Flight with their Sea Fury aircraft. 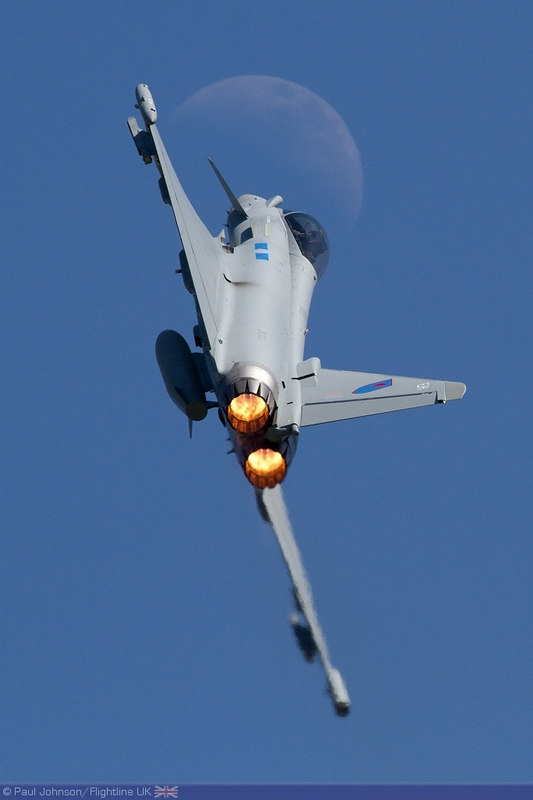 For more information or to book tickets visit www.cosfordairshow.co.uk or call 24-hour ticket line on 0871 230 1083 (10p/min). Visitors looking to make the most of their day at RAF Cosford and reduce any possible travel delays are encouraged to exploit a special Air Show train timetable which provides extra services throughout the day. For those further afield, see our website for coach companies operating excursions near you www.cosfordairshow.co.uk/coachtravel.html.